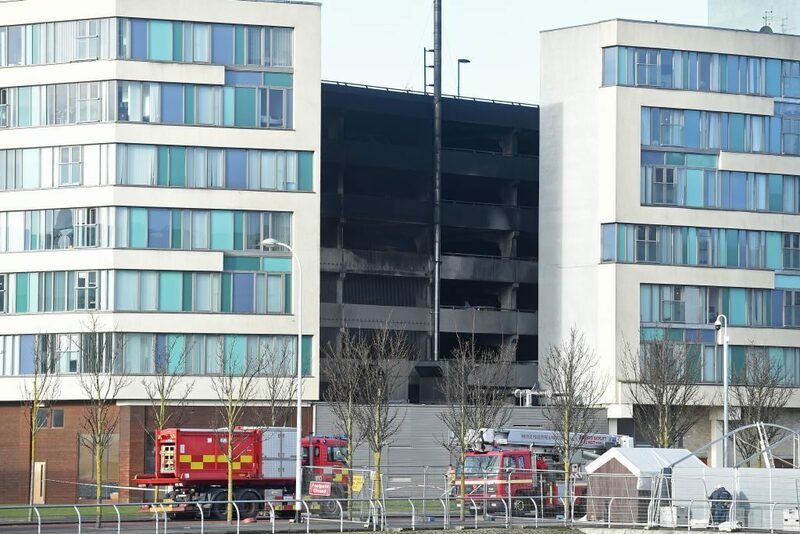 Thousands of cars have been destroyed after fire ripped through a multi-storey car park in Liverpool. The blaze broke out near the city’s Echo arena, where crowds had gathered to watch the Liverpool International Horse Show. Some residents were forced from their homes.